Android Authority is running another Sunday giveaway to gift one of their fans with a brand new Android smartphone! To enter in this Huawei P30 Pro Smartphone Giveaway grab your free entries by following few simple steps listed down below! The Google Pixel 3 might be the photography king, but not if Huawei has anything to say about it. 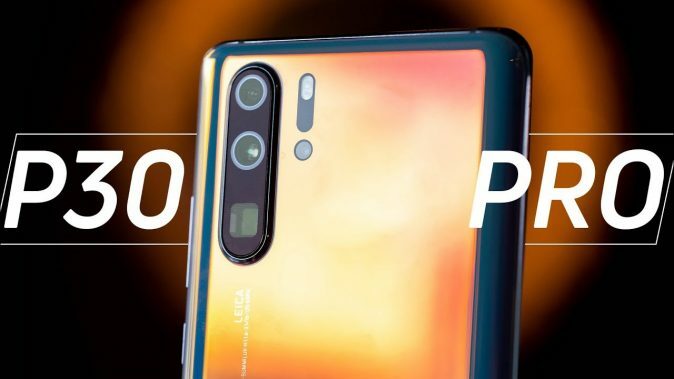 The new Huawei P30 Pro packs a triple-camera setup — complete with a time-of-flight sensor — and brings one of the most versatile camera experiences out there. The 40MP main sensor, coupled with the 20MP wide-angle and 8MP telephoto lenses, aim to offer a solid photography experience whether you’re shooting landscape or portrait photos. GIVEAWAY END: April 6th, 2019 at 11:59 p.m. ET.